In this week’s episode Evelyn Rysdyk speaks with Joanna about: Bhumi Devi, a divine feminine being called Earth; a mythopoetic image for supporting Mother Earth; embraced by the Earth family and the Cosmos; a very tangible connection to the deepest ancestors; the longing for re-membering Nature and each other; the elder role of a spiritual tradition; the sense of caring in Nepalese culture; a joyful expression of the sanctity of life; the soulwork of changing our perception; celebrating the sensory world and the wider world surrounding it; altering our trajectory in a joyful way; the gift of gratitude to Nature. Evelyn C. Rysdyk is an internationally recognized shamanic healer, teacher, speaker, and author of several books including “The Norse Shaman”. 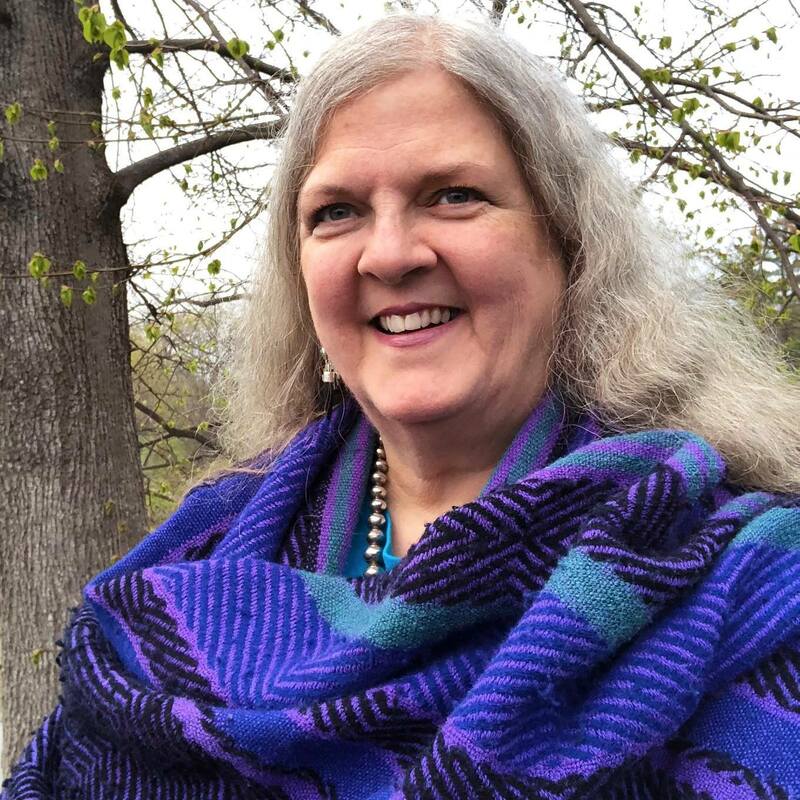 Teaching advanced experiential shamanism through her organization, Spirit Passages, she finds creative inspiration and renewal on the coast of Maine. Her newest book is “The Nepalese Shamanic Path”, co-authored with Bhola Nath Banstola, a 27th-generation Nepalese jhankri. Bhola Nath Bhanstola teaches traditional Himalayan shamanic practices in Europe and North America and leads groups on shamanic tours of Nepal.